"Giclée (pronounced [ʒiːˈkleɪ] "zhee-clay" or /dʒiːˈkleɪ, from French IPA: [ʒiˈkle]), is an invented name (i.e. a neologism) for the process of making fine art prints from a digital source using ink-jet printing. The word "giclée" is derived from the French language word "le gicleur" meaning "nozzle", or more specifically "gicler" meaning "to squirt, spurt, or spray". 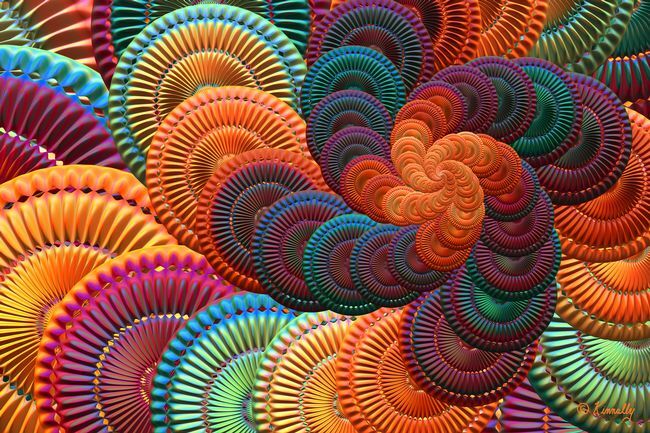 It was coined by Jack Duganne, a printmaker working in the field, to represent any inkjet-based digital print used as fine art. The intent of that name was to distinguish commonly known industrial "Iris proofs" from the type of fine art prints artists were producing on those same types of printers. 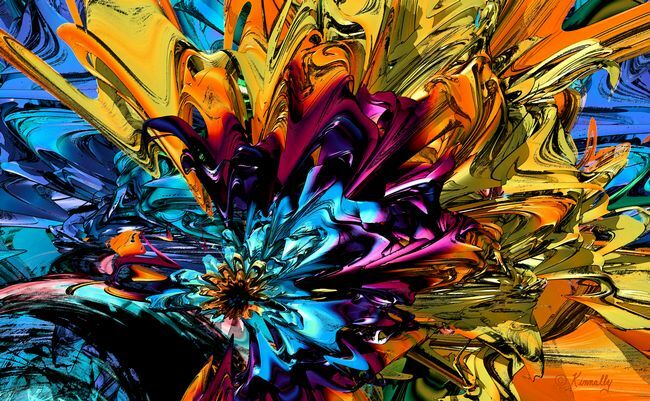 The name was originally applied to fine art prints created on Iris printers in a process invented in the early 1990s but has since come to mean any high quality ink-jet print and is often used in galleries and print shops to denote such prints." "The same printing system we make available to online shoppers is commonly found in museums, art galleries, and photographic galleries. Using the new Ultra- Chrome K3 pigmented inkset, from Epson, our fine art printers will allow users to print outstanding color and neutral black & white prints on a variety of media includ- ing glossy, satin, matte, fine art and canvas. 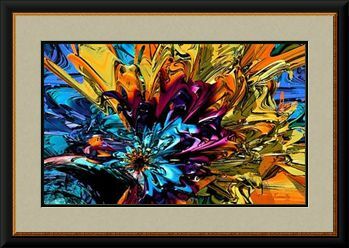 Without a doubt, the beauty and brilliance of a pigment giclee on canvas, watercolor or satin paper is unparalleled. Fortunately, they´re made to last too! The Epson system of Inks and Paper have received lightfast permanence ratings from the Wilhelm Research Institute that well exceed 100 yrs (with proper UV protection), so you can be assured that your prints will look just as good in 30 years as they do today." 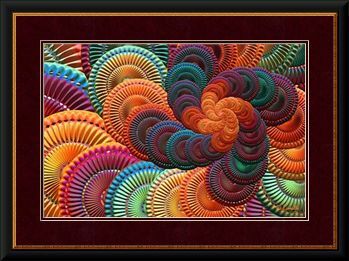 Sample contemporary artwork - "The Coasters"
Sample "Fine Art Print - 'A Little Splash of Color'"